It is annoying when your friends post useless info or ads on Facebook ten times per day. In this case, you can block the messages from them. And this post will tell you how to block someone on Facebook. There are two situations for you: you don’t want to disturb by your friends’ news, or you hate someone, which you are not friends, and don’t want to know his/her post. If you have friends only post ads on their Facebook every day, you can block them from your timeline. Step 1. Find the friend you want to block. Step 2. Open her/his Facebook homepage. You will find “Block” after you click the three dots behind “Message”. Step 3. Confirm to block the person and then you have blocked your friend successfully. 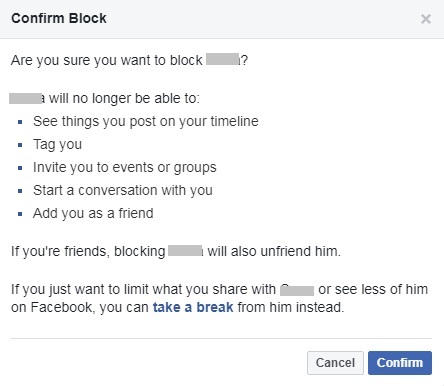 The steps of blocking non-friend is similar to above. We will show you the details at below. Step 1. Search the guy through his/her Facebook name. Step 2. Go to the homepage and click the three dots after Message. Step 3. Click “Block” and confirm the action. What to do if you block the wrong person? You can follow the steps to remove he/she from your blocking list. Step 1. 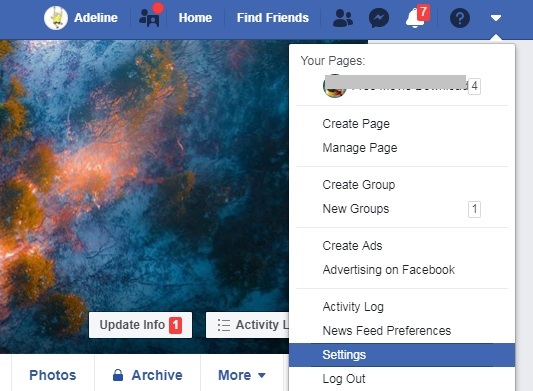 Open your Facebook and go to Setting page. Step 2. Find “Blocking” at the left sidebar. Step 3. Click “Unblock” behind the name and confirm. Finally, you can see the new posts or messages from the guy. How to Download Movies for Free? How to download Facebook video for free?